Amazon Japan have finally sent out a batch of Sumeragi ID codes to customers who placed their preorder on time, which means I can now create a guide for claiming the 'early reservation' DLC and bonus preorder wallpapers! Fortunately, it's quite simple. 1. 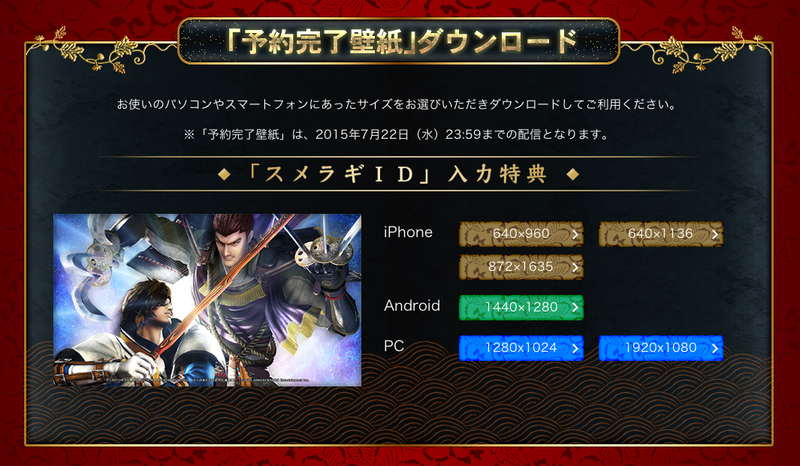 Check your email for the unique 'Sumeragi ID' code, which you should receive by 29th May 2015 if you placed your preorder at a participating store. You have to register this code online before 23:59 (Japan time) on 7th June 2015 to qualify for the four special elemental weapons pictured above. 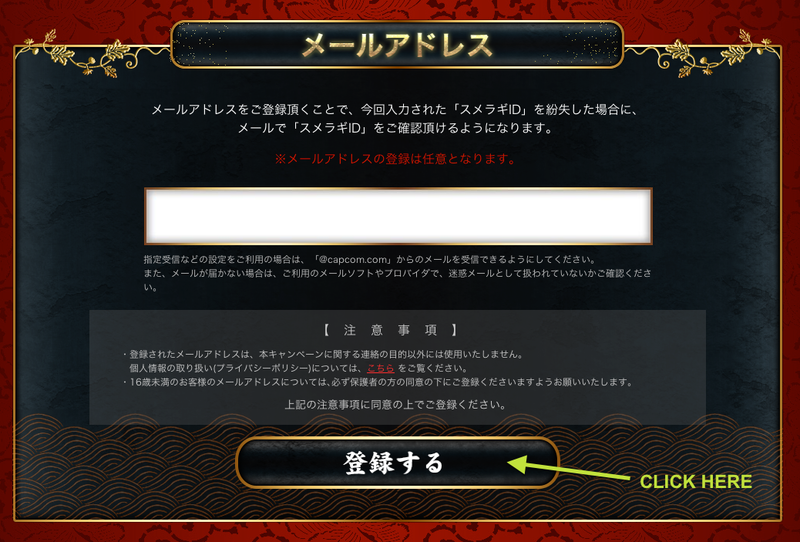 If the email is in Japanese, just look for the word 'ID' before a 16-digit code. 3. Enter your full Sumeragi ID code in the large white box. Do not enter the hypens (-) or leave any spaces blank. You will see the code appear in the boxes below as you type. 4. Click on the large black button below to submit your code. 5. Success! 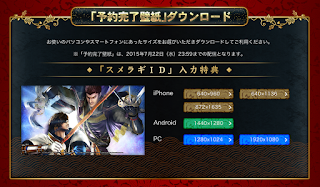 You'll be taken to a page which explains the bonus items you should be receiving when the game is released on 23rd July 2015. The Amazon confirmation page looks like this (if you ordered elsewhere, your bonus wallpaper on the right might look different). 6. Scroll down a little further and you can download the standard 'reservation complete' wallpaper in various formats. 7. 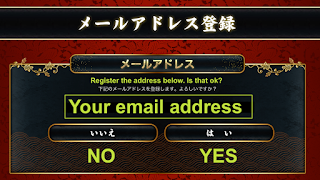 If you're worried that your Sumeragi ID might be lost or someone else might try to use it, the next part of the page lets you register it to your email address. I think it's a good idea to do this, especially if you ordered through a deputy service where orders might get mixed up. Enter your email address in the white box, and click the black button at the bottom like before. 8. You'll receive an email with a verification link. If you don't click the link within two hours, it will expire. If that happens just repeat the last step until you can complete the process. 9. After you click the verification link, you'll see a final confirmation screen like the one below. 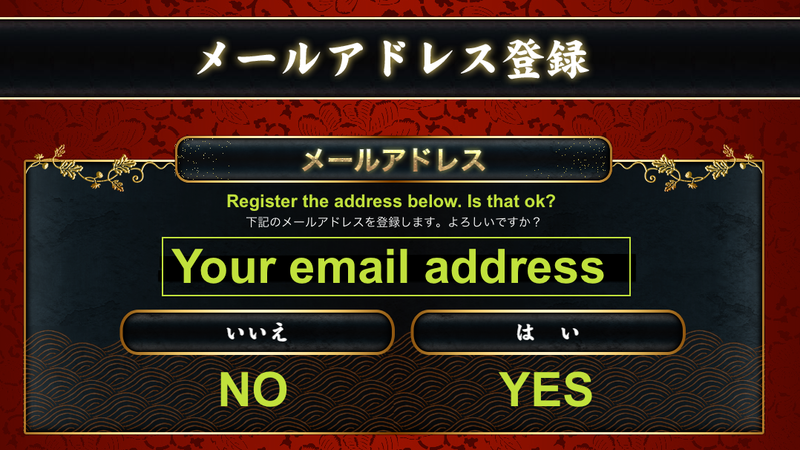 Make sure you click 'Yes' or the registration won't be completed. Keep your Sumeragi ID safe; you'll need it again to claim your download codes once the game is released. Note: The 'early reservation' preorder campaign is now over. If you have not already placed an order with a participating store, your best chance to obtain the weapons is to order the Asian PS4 version from Play-Asia as they're claiming that the first press edition will include a DLC code. this gameplay video was just uploaded to capcomchannel! Thanks for the link! I hope we get to see more gameplay clips soon - some high quality videos showing off each move with explanations (like the ones they've done in the past) would be very welcome. 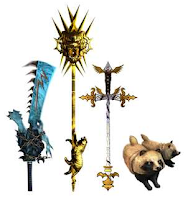 Perhaps once they've (re)introduced the five returning NPCs?